Chapter 6 – Opposite of Bitterness, Recognizing Safe People, Releasing God’s Power, Who is the Real Victim? 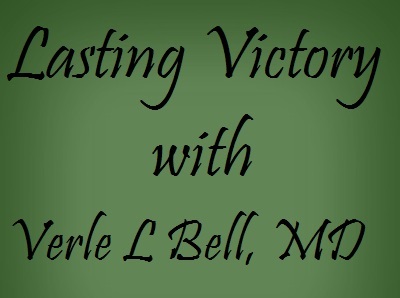 I am so grateful to hear Dr. Bell’s wise teaching again just when I need it. My life was blessed for the better when I first learned to apply these biblical principles. Some of the tools like the “Emergency Kit”, “Picky Positive List”, and the “God Watch” (I Spy God Working in my Life) made a huge difference in my daily life. It helped my marriage to bloom again for some time when I applied these principles and learned to resolve conflict using the “appeal”. Our marriage ultimately failed, but our children had a home with both parents much longer than they would have and we had some wonderful times they would have missed if I had quit sooner. I hope the legacy of the good years will bless them and that one day they might take the time to learn these principles themselves. Thank you Dr. Bell for making these simple yet profound tools available for anyone even without health insurance.